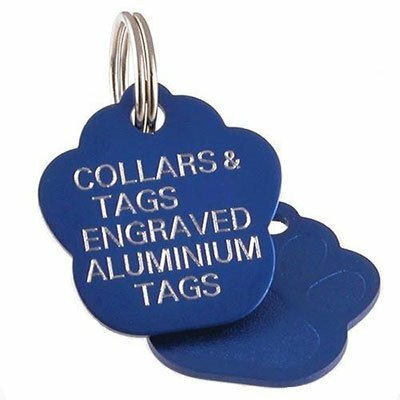 We offer personalized pet tag engraving. Stop by and get a tag for your cat or dog. Already have one, is it up-to-date?